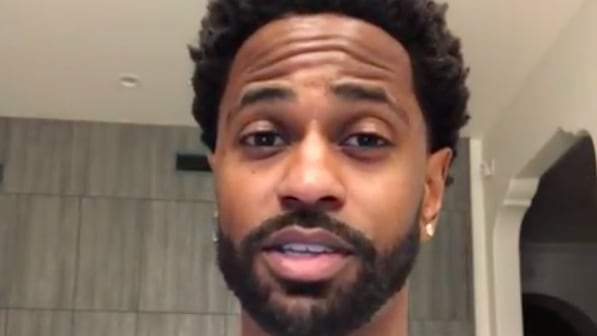 Big Sean opens up about his battle with anxiety and depression: "I just felt lost"
Big Sean is celebrating his 31st birthday with a lot of retrospection. On Sunday (March 24), one day before his birthday, the "Blessings" rapper took to Instagram and opened up about his battle with anxiety and depression around this time last year. "As I'm going into another year of life wiser, I'm definitely seeing things differently than how I used to see 'em," he said in the first of three posts. The Detroit rapper went on to explain that he wasn't feeling like himself as he approached 30 years old and he couldn't figure out why. "I stepped back from everything I was doing [and from] everything I had going on because somewhere in the middle of it.. I just felt lost," he disclosed. 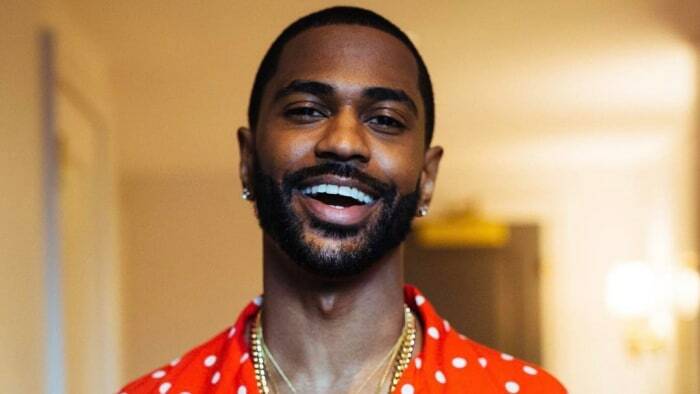 Big Sean, who canceled his spring tour in the U.S. in February 2018 partly due to his mental health, shared he has been meditating since he was 17 years old, but this time around it didn't help him cope. "I knew that this required some special attention," he stated. "So what I did was, I started therapy," he said. According to the Dark Sky Paradise rapper, his therapist and spiritual advisors help him realize what he needed was clarity. "Clarity about who was around me, what I was doing. Even the music, which is my happiness, my joy, that was always an escape for me. It was starting to feel like a burden," he confessed. The 31-year-old also needed clarity in the "toxic relationships" around him, including the relationship with his mother. "It was getting to a point where we wasn't talking like that and it was just weird because that had never been like that with me and her," he shared. The biggest lesson, he says, was realizing that finding clarity starts within. "I had to analyze myself. I couldn't point the finger at anybody else. I had to point it at myself and nurture those relationships that were important to me, but most importantly nurture the relationship with myself," he said. "In the midst of that, I definitely rediscovered myself and found a whole new energy," he reflected. The I Decided emcee also revealed he's back in the studio making music again. "I'm making the best music of my life," he declared. "Put that energy back into yourself. Be clear about what you want to do [and] who you're going to do it with. And just know that it all translates to happiness," he told his 10.8 million followers. "I just wanted to speak on it and share because a lot of y'all need insight just like I do. And probably felt similar too." 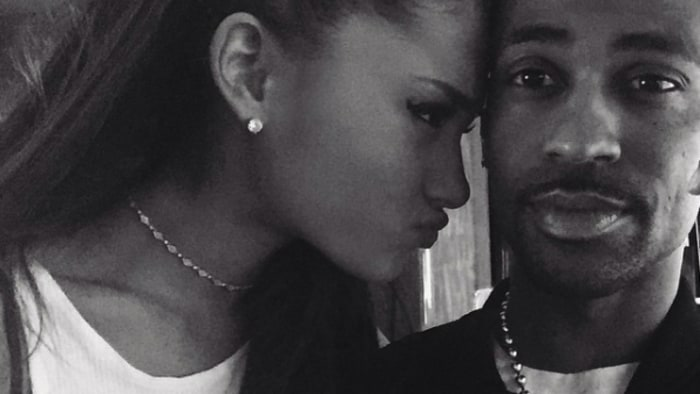 Watch Big Sean's heartfelt address in full ahead.